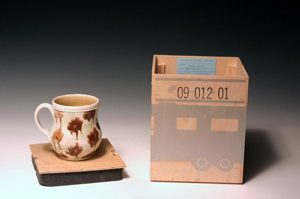 The 2015 Tour: “Art for the Table”, features work by 25 nationally recognized and emerging studio potters. 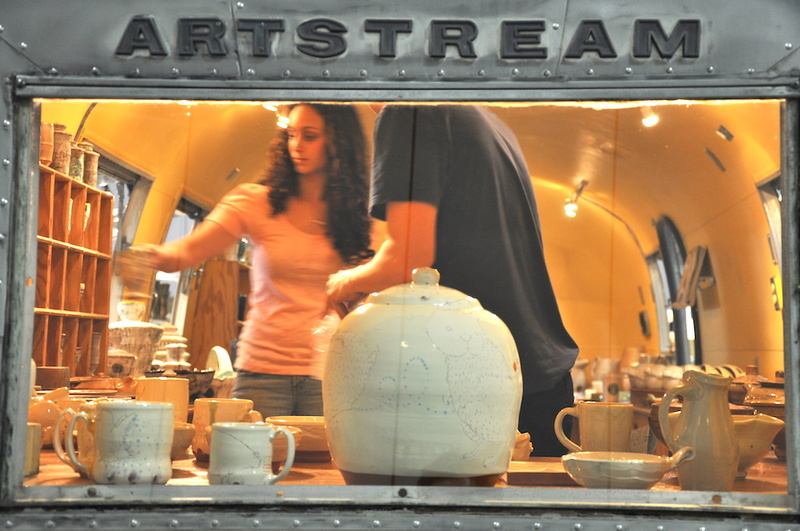 It also features a new and improved Artstream, dubbed Artstream 2.0. This trailer, a 1967 Airstream Safari, has been created in collaboration with Colorado State University, Fort Collins, Digital Fabrication Program. The artwork in this exhibition spans the spectrum of aesthetics and techniques in contemporary studio pottery.